Episode 1: Don’t You Know What Happens On Halloween Shindig? 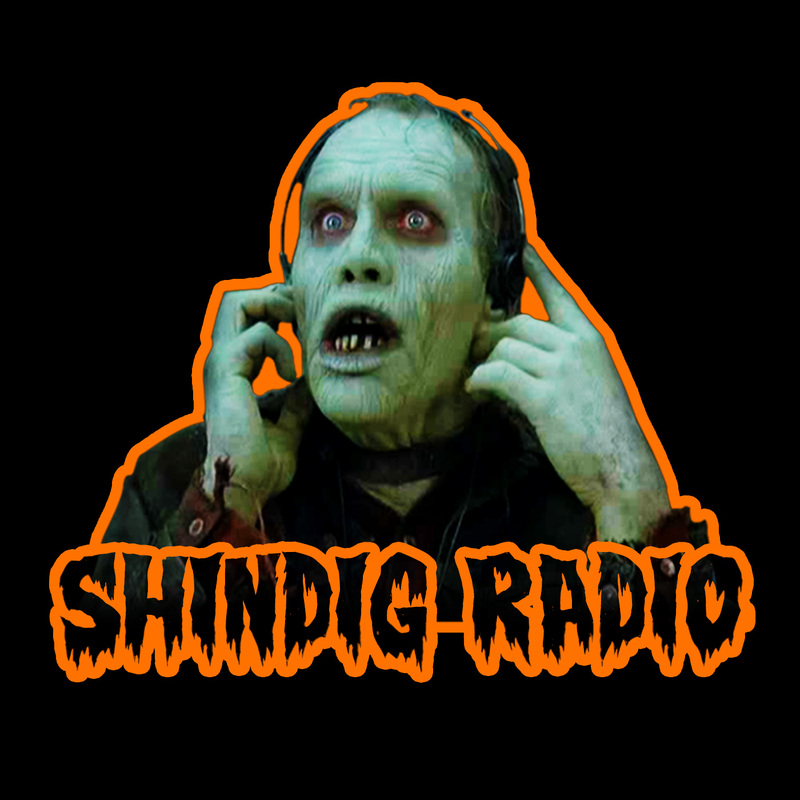 It’s the inaugural Episode of Shindig Radio, Halloween Shindig’s official Podcast. Ed and his guests Graham C. Schofield and Mikey Rotella are supposed to be discussing the Halloween Franchise in preparation for 2018’s new Halloween release, but talk more about sandwich construction, Kill Squad, Bobby Rhodes. Oh well, that’s bound to happen when 3 excitable horror idiots get to talking. But hey, cut ’em some slack, this is technically their first attempt!